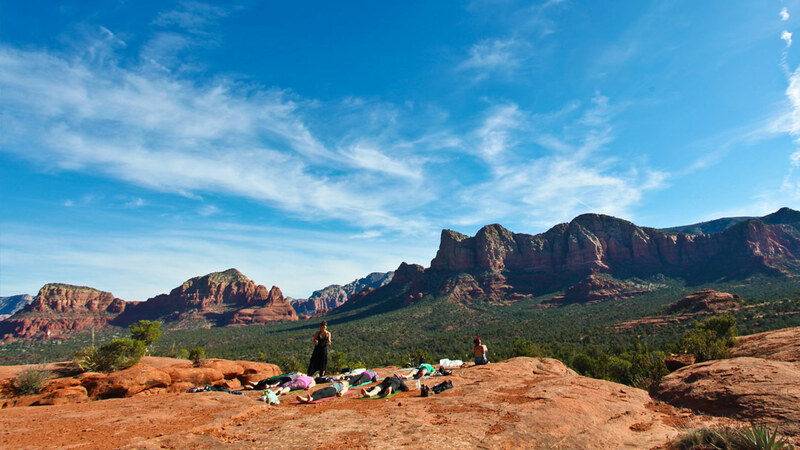 Hike to one of Sedona’s spiritual vortexes and then bask in the soothing and healing vibrations of Tibetan bowls, flute, gong and more. Relax into a deep state of meditative bliss and allow Sedona’s vortex energy to work with you as you savor the space of grace within. Sedona’s multi-dimensional vortexes are subtle energy centers created from a spiraling energy that has been found to enhance prayer, meditation and healing. Native Americans long ago recognized the spiritual power and energy of Sedona’s vortexes, honoring this land by using it only for sacred ceremonies. The energy field of Sedona’s many vortexes reaches out about 22 miles, but with an Aumbase Adventure you will be in the midst of it ALL! 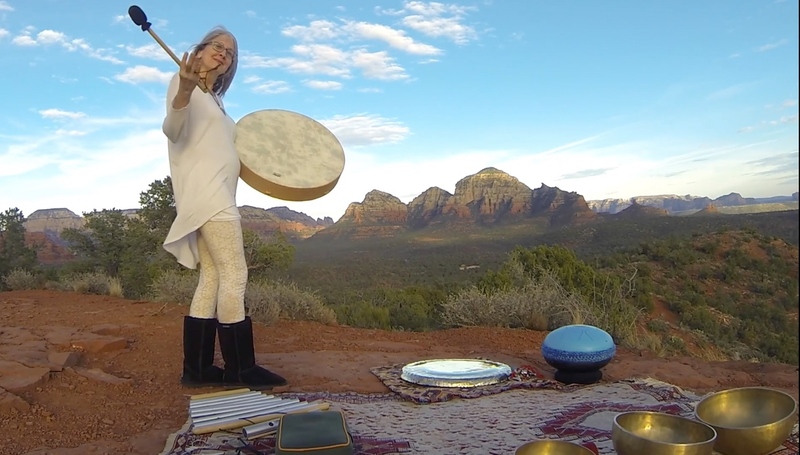 Select the number in your group and click the button below to check availability and/or book your Sound Healing on the Red Rocks with Valerie! 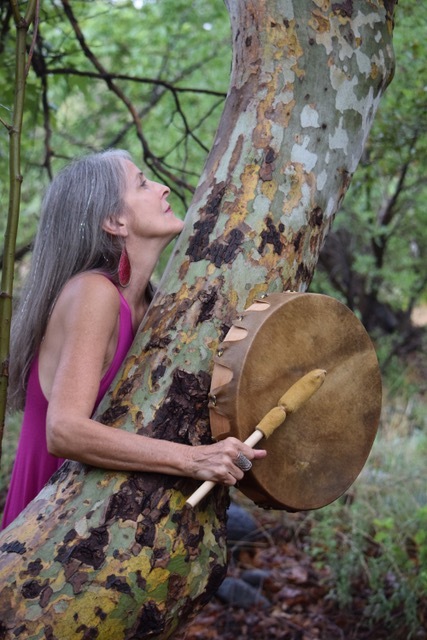 Valerie Sanjali Irons is an artist, sound alchemist and kirtan wallah living in Sedona, AZ. 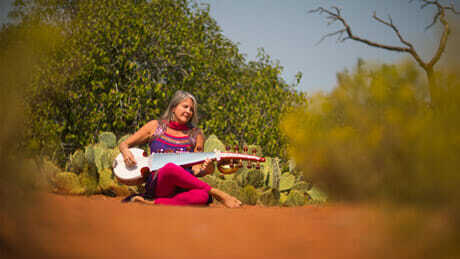 She founded Bhakti Tribe Sedona in 2010, bringing kirtan and devotional music to the Red Rocks of Sedona. 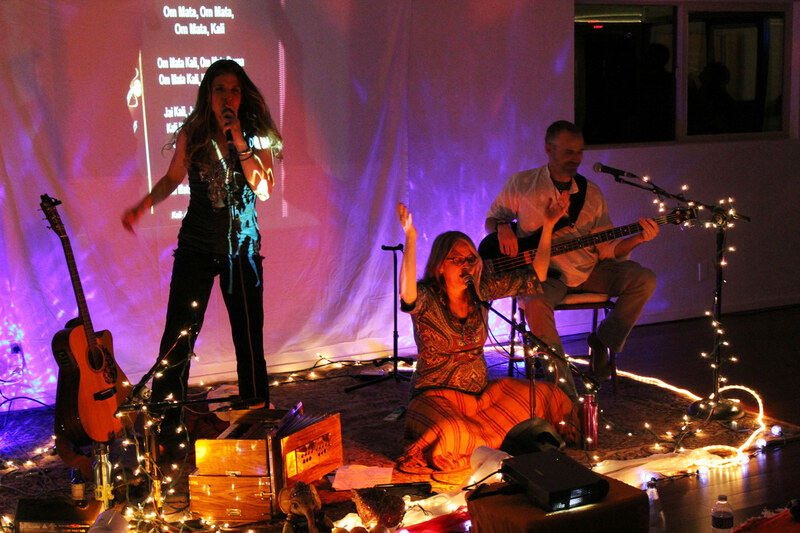 She also offers kirtan with her devotional music project “Sanjali Kirtan” and has recently finished recording her first cd, Devaprana “An Offering To the Gods”. 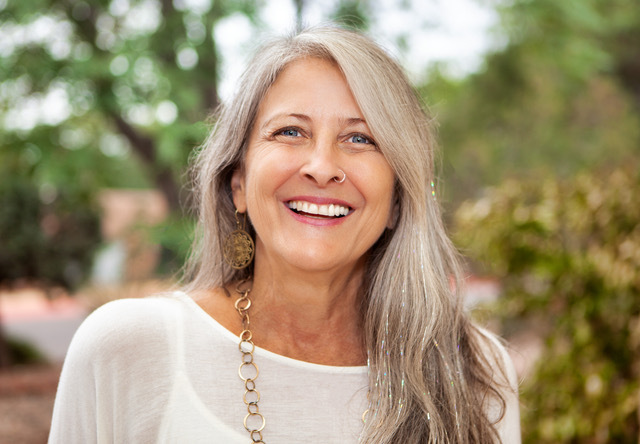 As a sound healer, she is immersed in the world of sacred sound and accompanies many yoga and meditation classes. She also offers private sessions – “Soundwave Journeys” – using her Soundwave Bed™, as well as group sound healing journeys. In addition, she incorporates sound healing in the Shamanic Breathwork sessions that she facilitates. She continues to paint and sculpt, as well as teach “Sacred Creativity” workshops. She is dedicated to divine healing through the arts. Inspired by divine love, she is deeply grateful. 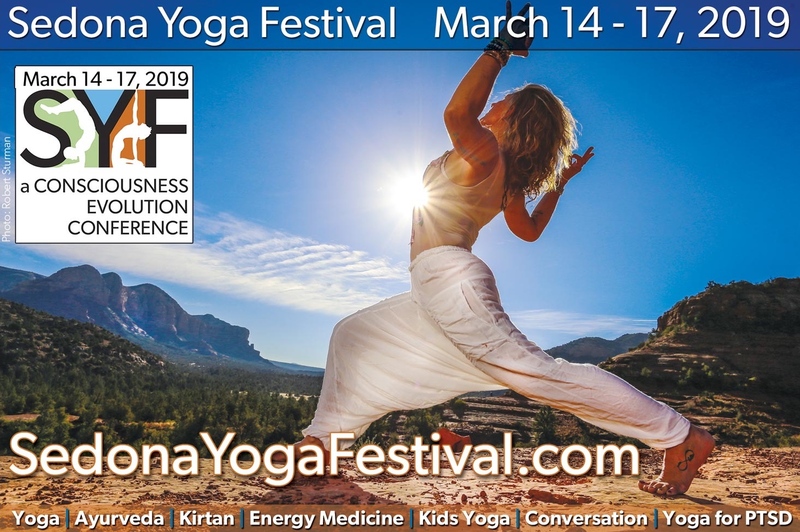 Checkout What Else is Happening at Aumbase Sedona!